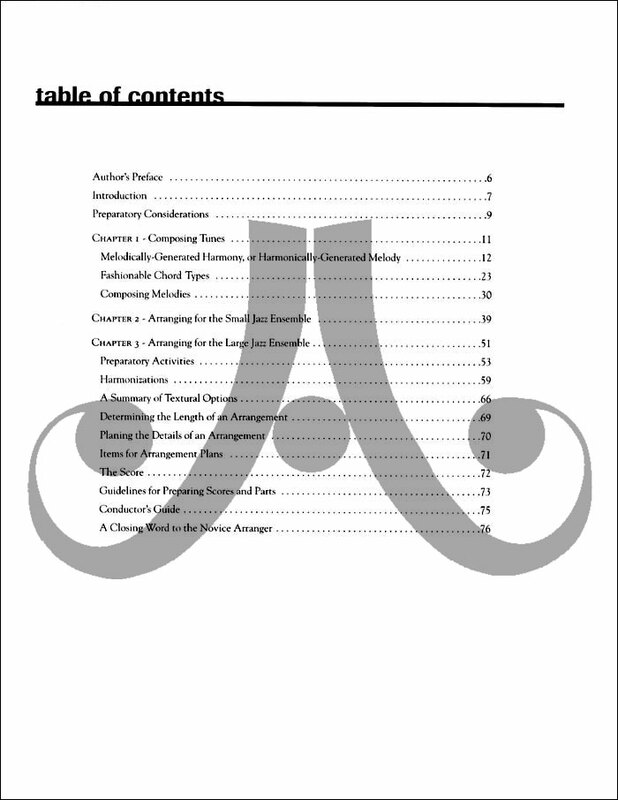 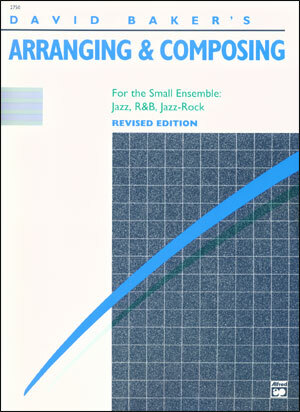 This book evolved from 40 years of teaching composition and arranging plus 50 years of professional writing. 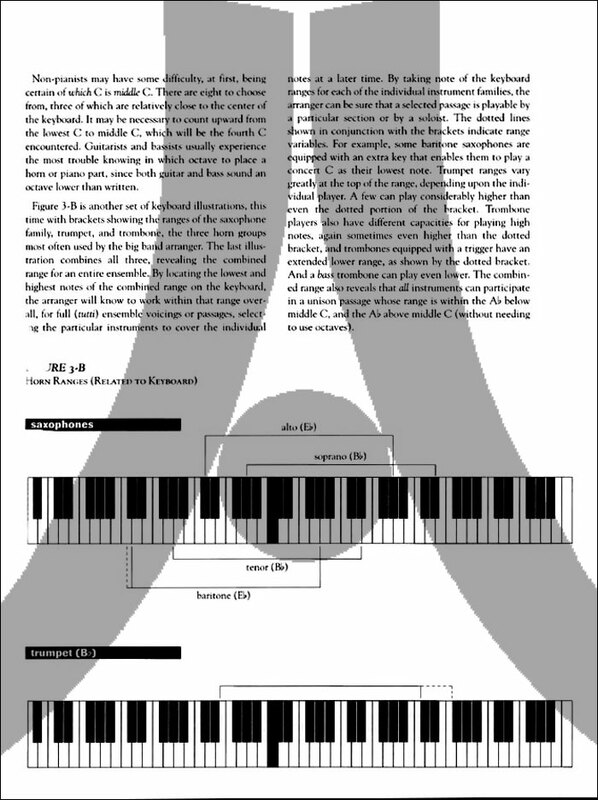 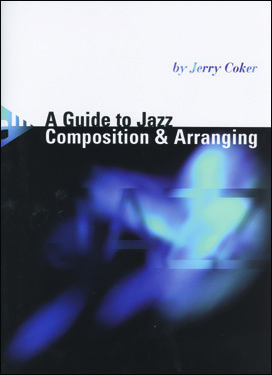 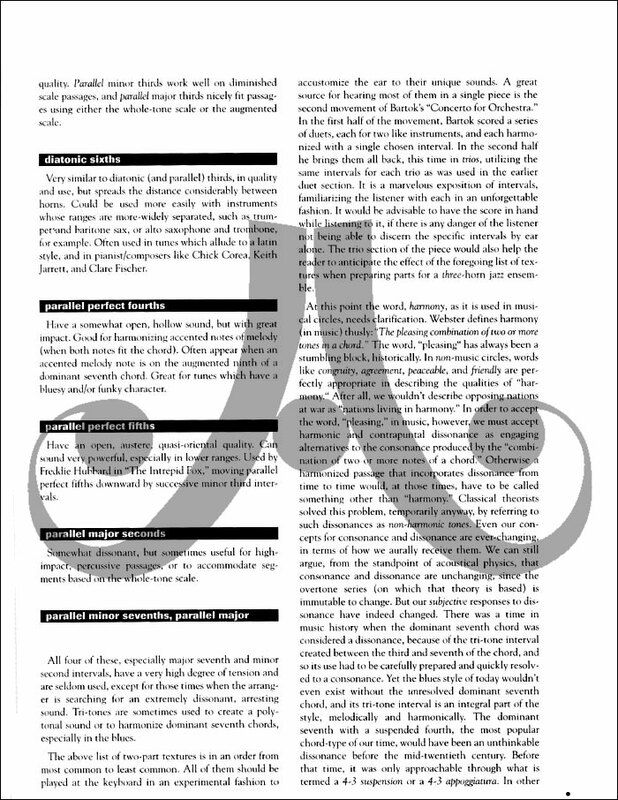 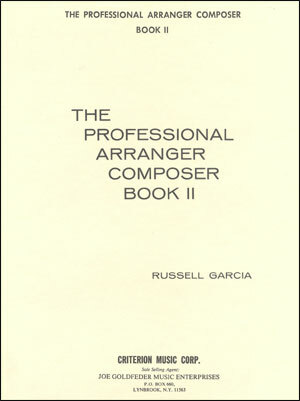 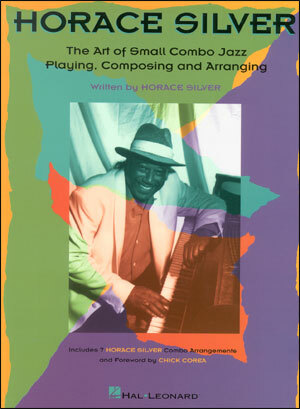 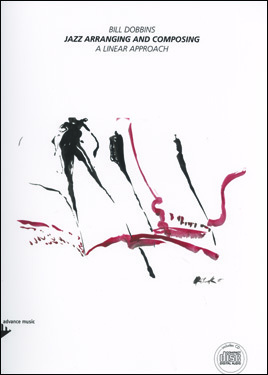 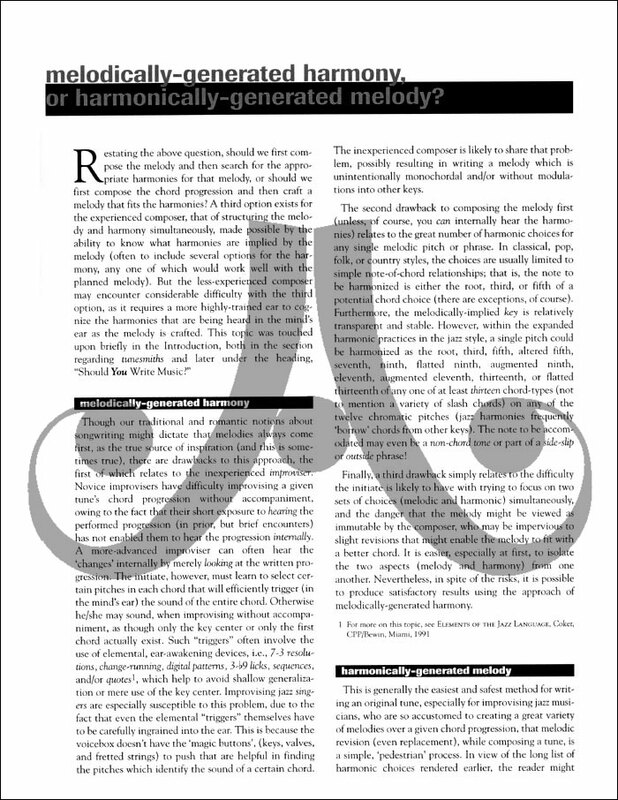 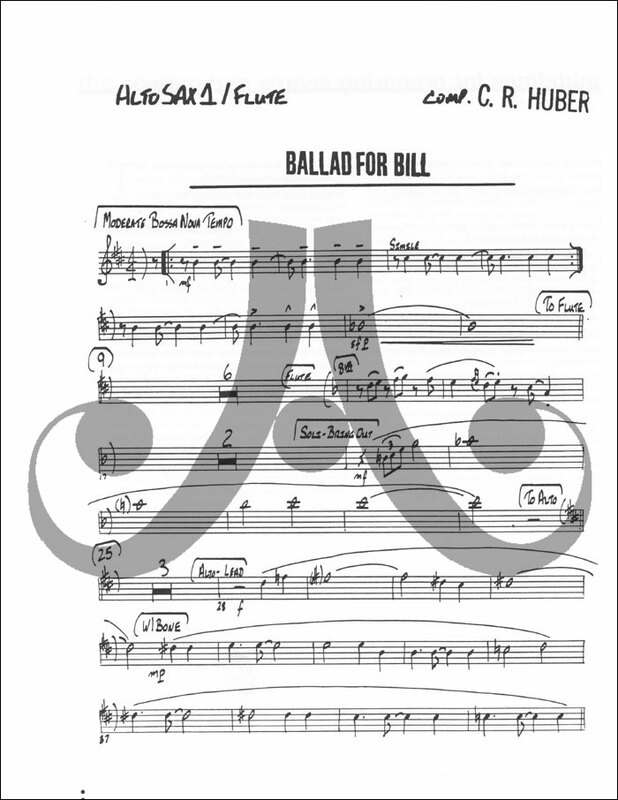 A comprehensive study, it covers preparatory activities, philosophical perspectives, listening lists, choice tune lists, all elements of composing melodies and chord progressions, arranging for small and large ensembles, enhanced use of rhythm sections, a sensitive approach to instrumental ranges, textural options, form, and the producing of lead sheets, scores, conductor’s guides, and part-copying. 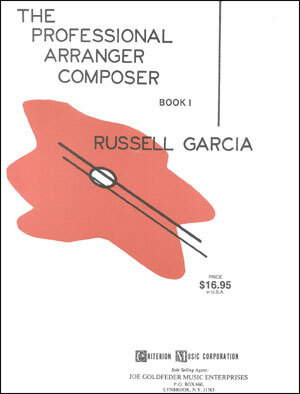 Though a self-contained study, the book has the unique feature of leading the reader to other excellent books on the subject.